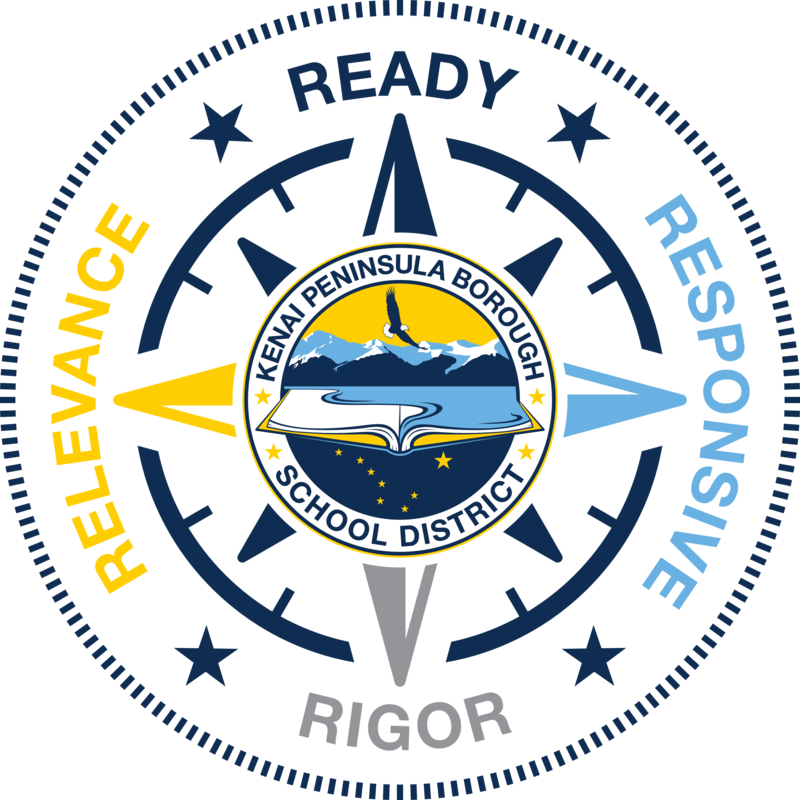 KPBSD measures student and organizational success with multiple Key Performance Indicators (KPIs). Hello! Sean Dusek here with you again today to continue our discussion on the Kenai Peninsula Borough School District Strategic Plan. The focus of this video is on what our district measures to determine organization success. We call these measures Key Performance Indicators. With such a diverse school district we monitor a wide range of data points that are meaningful to not only the district, but to local communities. First, we monitor academic performance very closely at all grade levels. This includes how students perform in relation to the Alaska State Standards. Most of these measures are classroom based and our teachers use a wide variety of assessments to ensure students are growing on a daily basis. Attendance is a very important indicator we monitor as we have seen that students who are at school more than 90% of the time perform at a high level in school. While this seems intuitive, we have many students who struggle to get to school for a lot of different reasons and we do our best to support families to be in school every day with a positive and safe learning environment. Another area that we monitor is a student’s participation in school and the community. Research has shown that school and community connection provides additional supports for a student as they go through a wide variety of experiences. We call these wrap around services to provide safety nets to promote student resilience, work ethic and empathy. These characteristics are highly valued by employers as they are looking for people who can work with others, overcome challenges, be optimistic and think. We have several other indicators we monitor and I encourage you to take a look at our district dashboard on our website for more information. All of the indicators we currently have are grounded in research and give us a snapshot of how our district, schools and even individual students are doing throughout a school year. We will provide updates on progress with these indicators periodically and utilize the information to make adjustments to better meet the needs of our students. This entry was posted on December 15, 2017 at 2:41 pm. You can follow any responses to this entry through the RSS 2.0 feed. You can leave a response, or trackback from your own site. 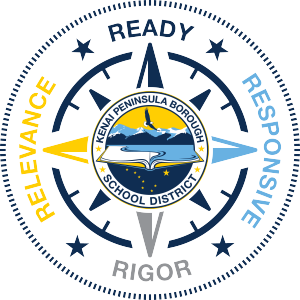 The mission of the Kenai Peninsula Borough School District is to develop productive, responsible citizens who are prepared to be successful in a dynamic world.